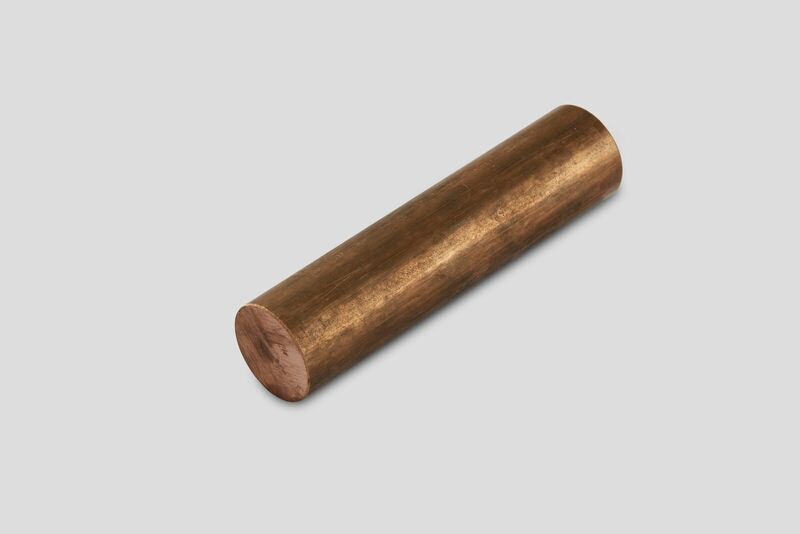 Phosphor bronze is an alloy of copper, tin and phosphorous, whose origins date back close to 4000 years. It is historically one of the world’s oldest metal alloys and is known for its high corrosion resistance and excellent wear resistance. 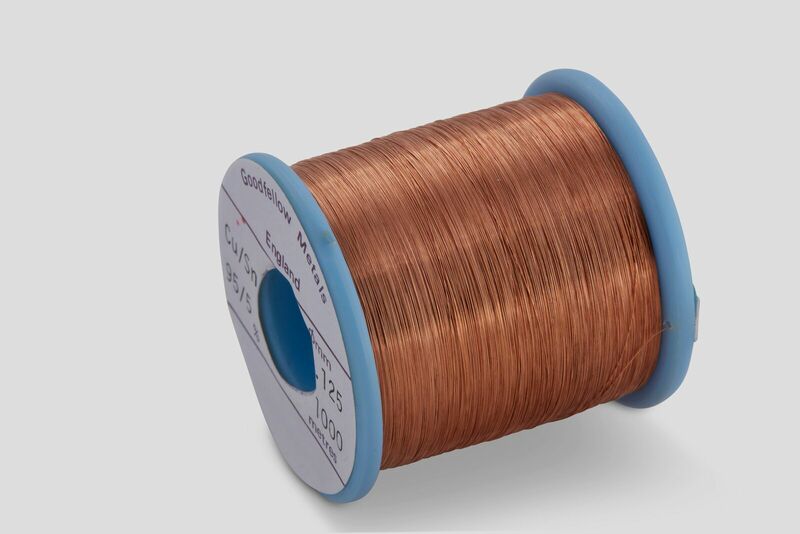 The introduction of tin (0.5–11%) results in a significant increase in the strength and corrosion resistance of the alloy, while the inclusion of phosphorous (0.1–0.35%) increases the stiffness and wear resistance of Phosphor Bronze. It acts as a de-oxidant, reducing viscosity and improving fluidity, therefore improving the cast-ability of the material. 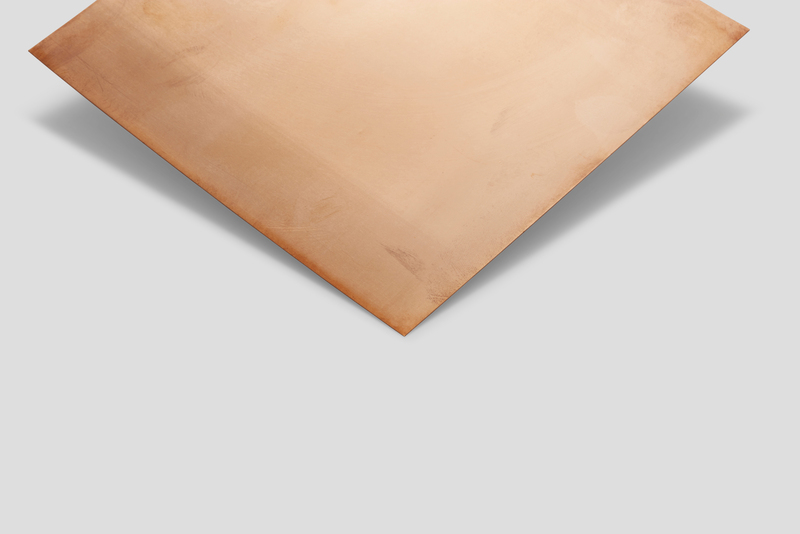 Phosphor Bronze is used in a broad range of applications, especially in the marine sector for the making of propellers. The material is also used in making bearings, gears, worm gears, springs and bushes, and electrical applications. Due to its innate characteristics, the material is suited for products used in situations where resistance to fatigue, wear, and chemical corrosion is required. The material is employed across industries such as aerospace, chemicals, and marine engineering.